On an average, customers spend more often on brands they like. In the U.S., 40% of online shopping revenue comes from repeat customers. When a customer has a positive experience or derives value from your products or services, he is likely to return to your business. That is where customer loyalty programs can help you. 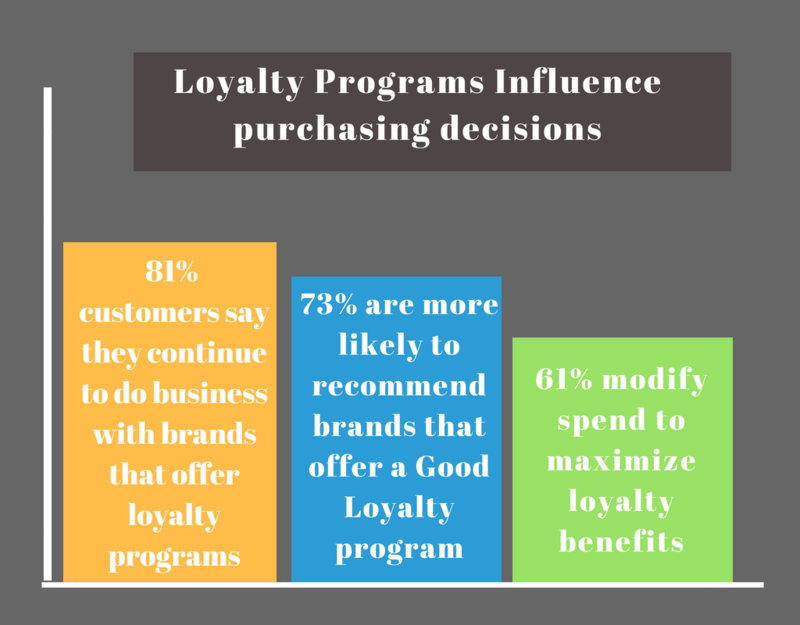 A customer loyalty program offers special privileges by the way of discounts to customers who make frequent purchases. The main objective of this program is to build and nurture a loyal customer base. 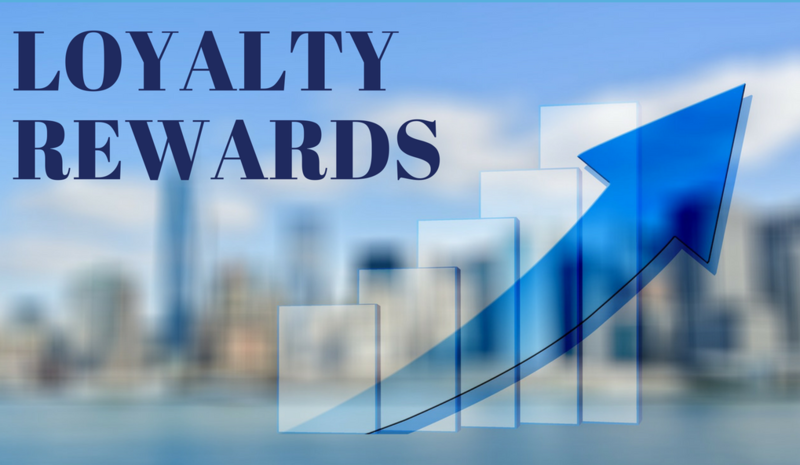 Rewards form an important part of any loyalty program, here’s a quick take on the best performing loyalty reward systems. 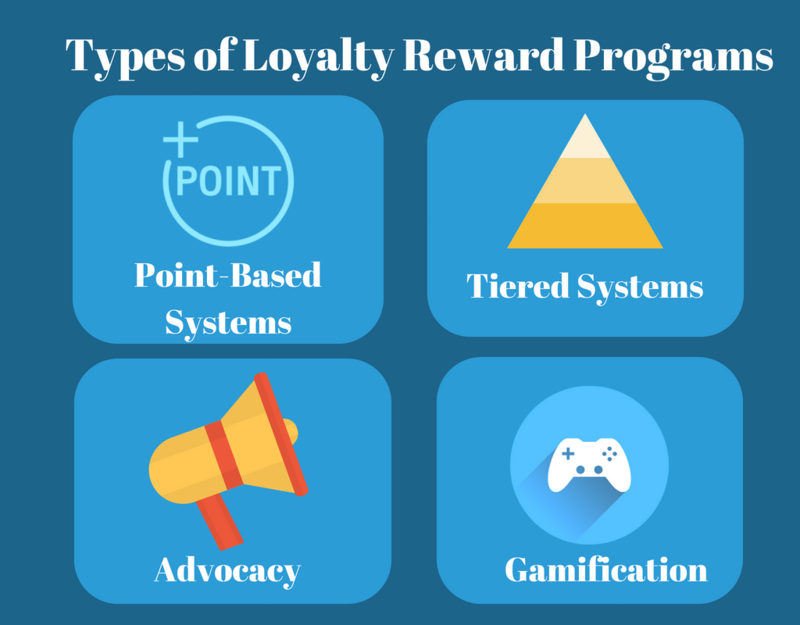 There are several types of reward systems that are being successfully used by businesses. You should spend some time learning about these systems before selecting one that meets your specific business requirements. This conventional form of customer loyalty program is still popular among many restaurant owners. Customers earn points for every purchase or visit. These points translate into different kinds of reward such as discounts, coupons, freebies or other special offers. Customers can check in with a card or mobile app at your restaurant to earn points. Restaurant owners can choose the nature of rewards, which they offer through this program. The system provides you with access to customer contact information, purchase history, and other relevant data. A third-party loyalty company usually manages these programs, which may or may not be integrated with your POS system. In this system, customers must achieve a milestone or attain a level to proceed to the next level. They receive rewards commensurate with their level. You would need to think of innovative ideas to attract and encourage customers to move up the rewards ladder. The latest trend in loyalty programs is to offer customers rewards in exchange for promoting your brand on social media channels. This could include liking/following your restaurant on social media channels, writing reviews, posting photos, or referring friends. This is a good way to build a loyal customer base while spreading the word about your restaurants. Another concept that is gaining popularity, among restaurant owners and customers, is the process of including games in loyalty programs. Many restaurants are successfully building a game around their theme to engage and to motivate their customers. The customer is rewarded for points or levels attained in the game. Offer customized rewards based on customer preferences. For instance, there is no point in offering a free chicken entrée to a vegan customer. You could create rewards that promote your business interest. For instance, offering additional points o purchases made during slow hours. Combine several kinds of rewards, such as points for each of the purchases or special offers and discounts, to see what works best for your particular business needs. You may consider aligning your brand with causes that your customers support to encourage them to join your loyalty program. This can be anything from serving locally sourced ingredients to taking a stand on a social issue. You can think of themed rewards such as t-shirts or bags to advertise your brand. You could offer exclusive perks in place of monetary rewards to encourage loyalty. These can include guaranteed reservations for exclusive events or special dinners.